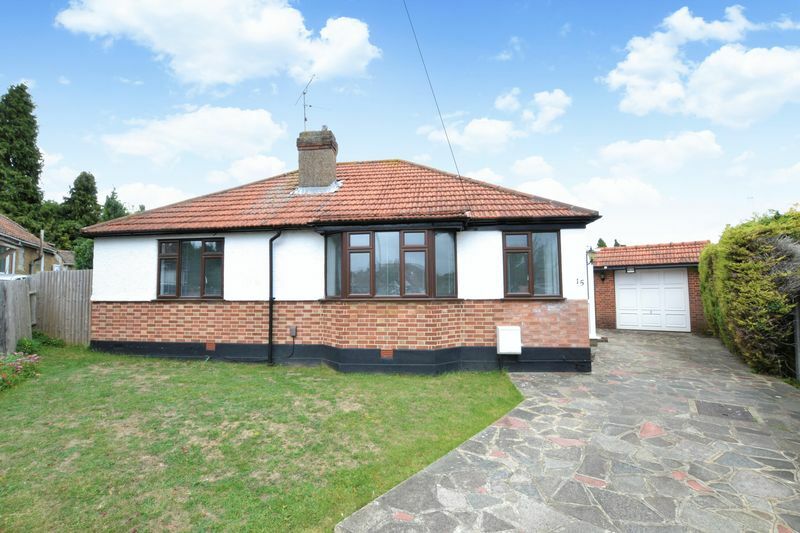 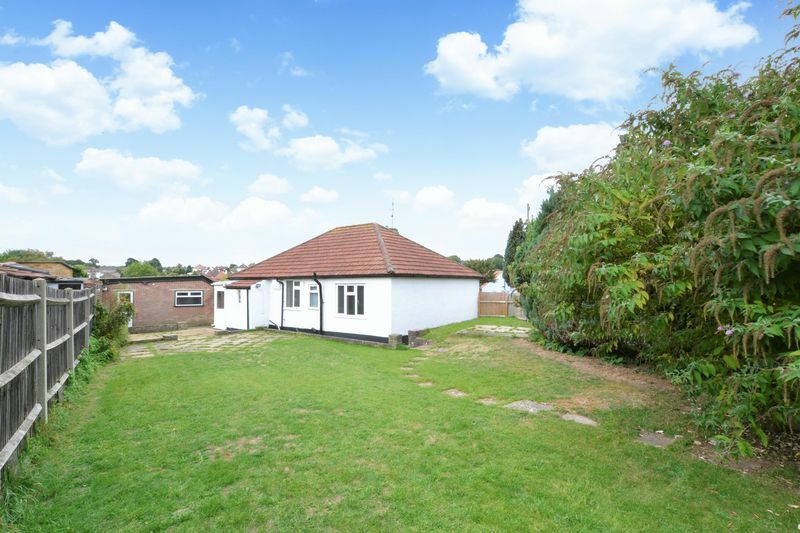 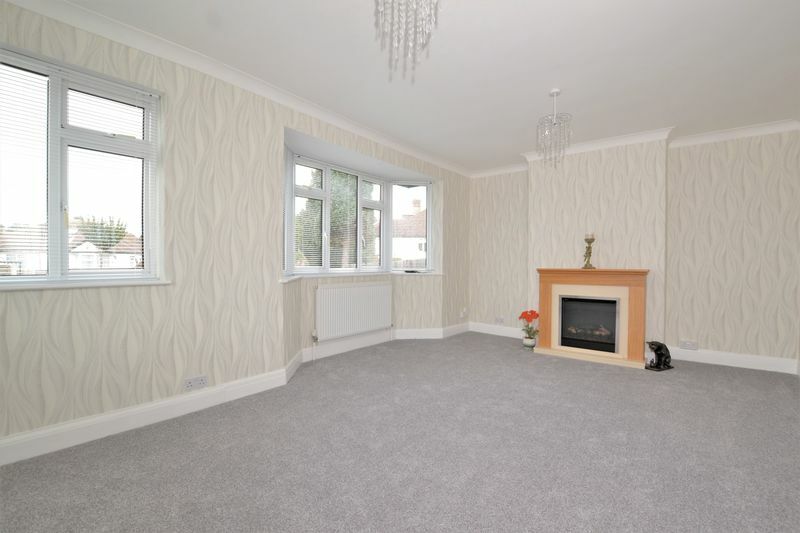 * Available Immediately * A two double bedroom detached bungalow situated within this quiet cul-de-sac setting, conveniently located 0.8 miles from the local tram stop and moments from the 64 & 359 bus routes which provide a frequent service to East Croydon, Purley and Sanderstead train stations. 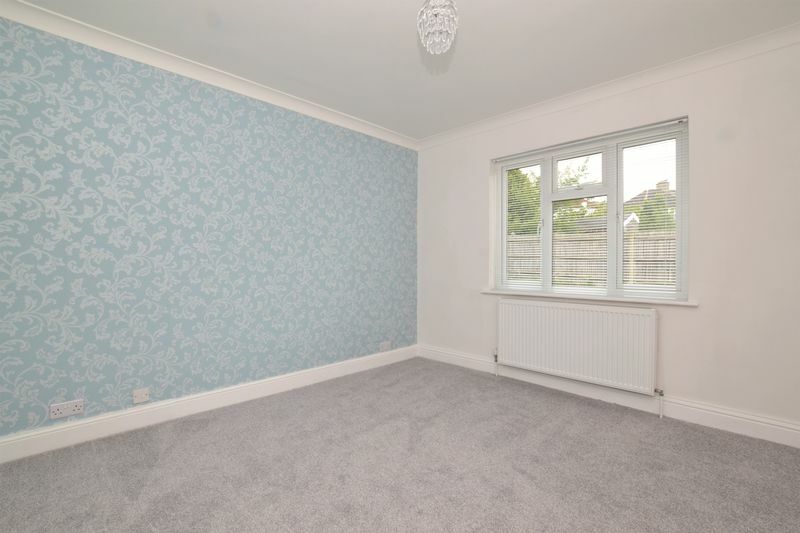 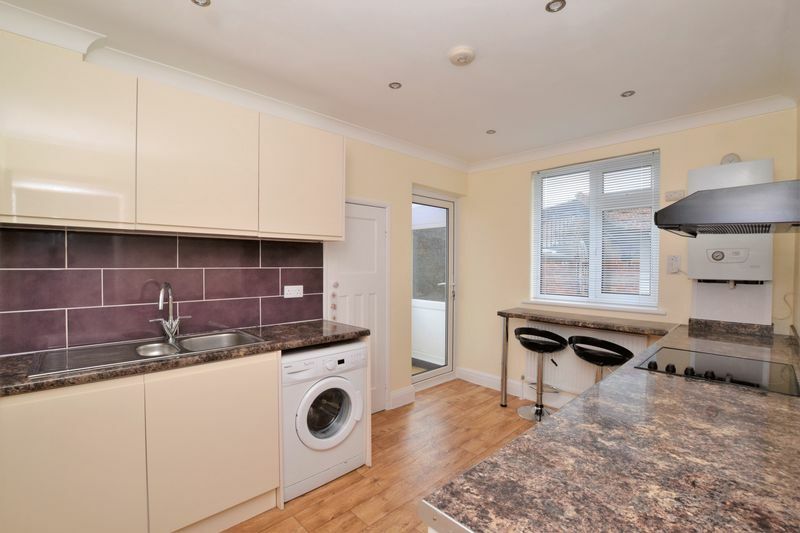 Offered as unfurnished this bright & airy property benefits from excellent decor throughout, has a particularly large rear garden, is fully double glazed, and along with ample off street parking the property also has a garage with an inspection pit (Perfect for the budding car mechanic). 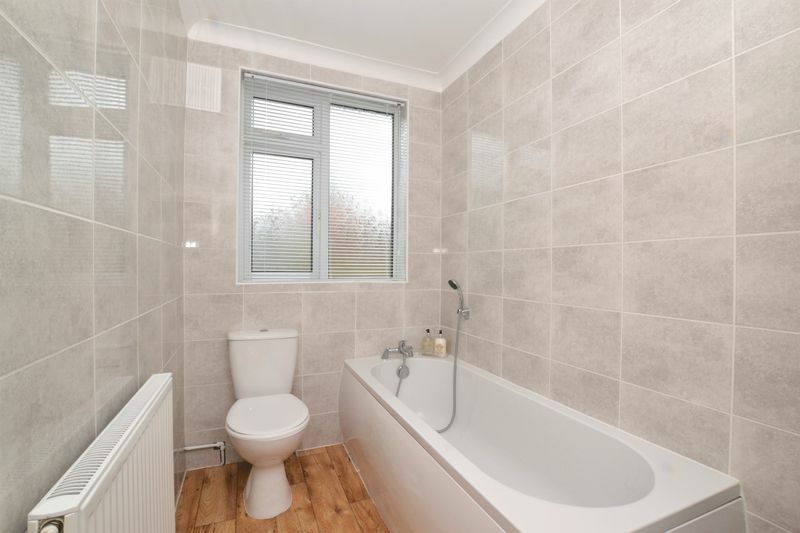 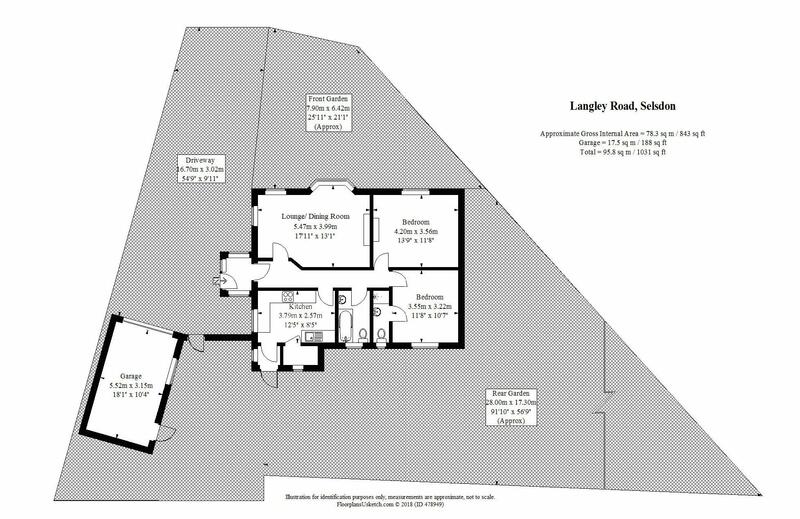 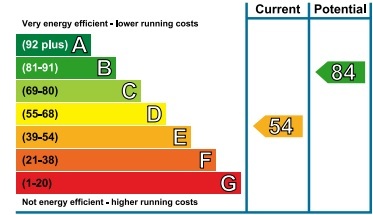 The accommodation comprises two double bedrooms, a three piece bathroom suite, an en-suite shower room, a kitchen/ breakfast room with utility cupboard, and a 17' x 13' bay fronted lounge/ dining room. 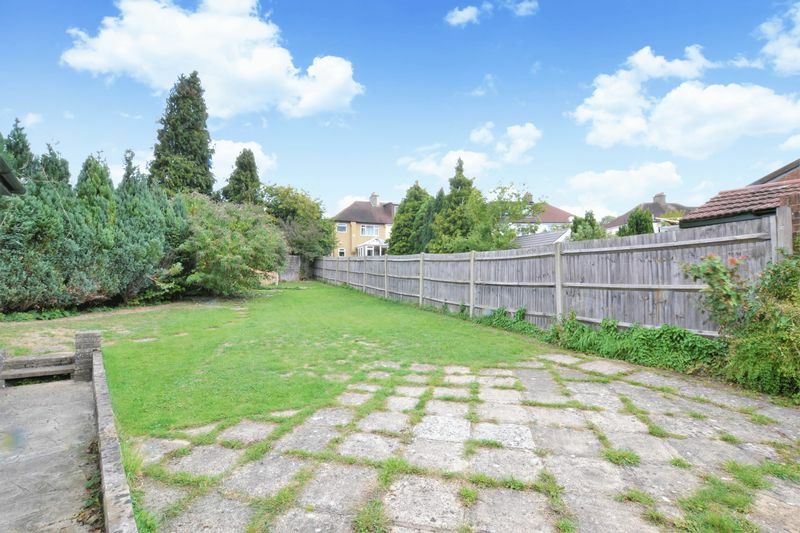 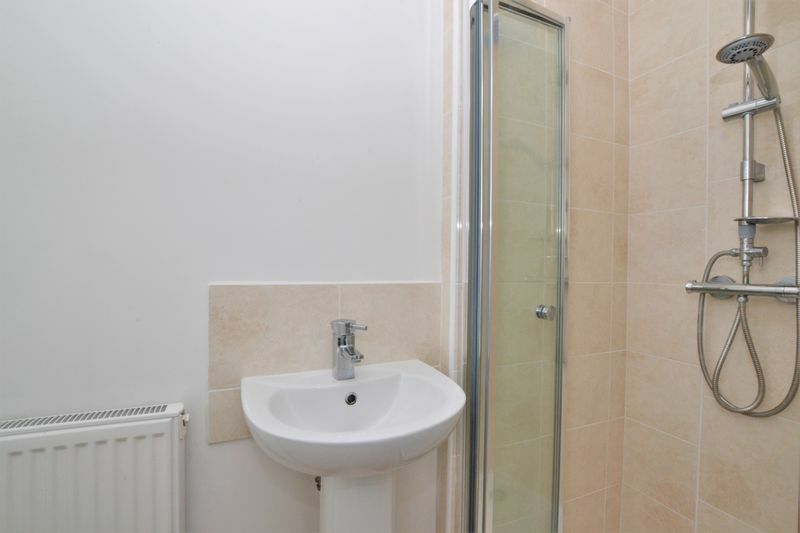 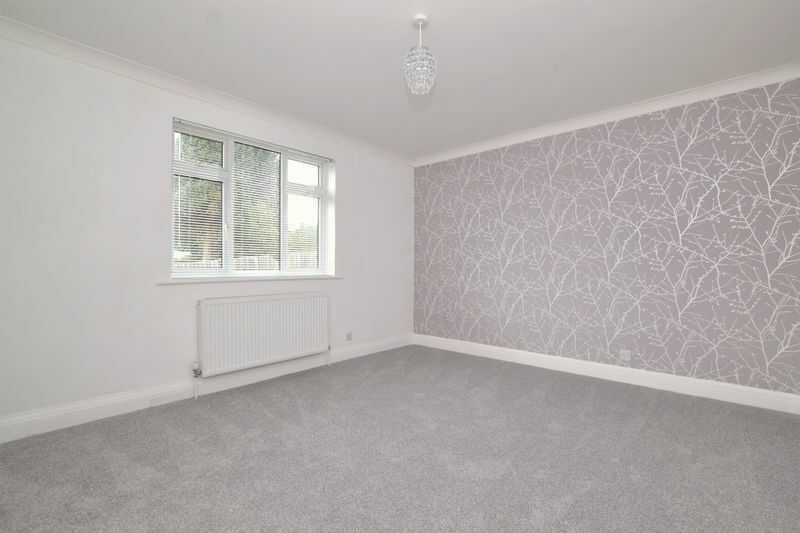 Furthermore, this property sits a short distance to a wide variety of shops, cafes and supermarket on Selsdon High street and a comfortable stroll away from the beautiful open spaces of Selsdon wood nature reserve.